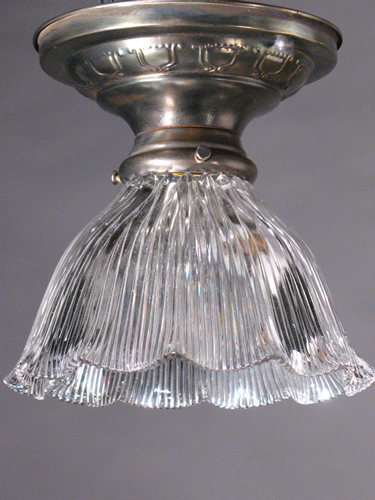 Holophane is one of the oldest of lighting-related products in the world; founded in 1898 in London, England. They are a UK (based in Milton Keynes, England) and US manufacturer (based in Newark, Ohio) of lighting fixtures for commercial, industrial, outdoor, and emergency applications. The hallmark of their products is a glass reflector/refractor.